The KD6010 tablet deduster with our unique acceleration control. 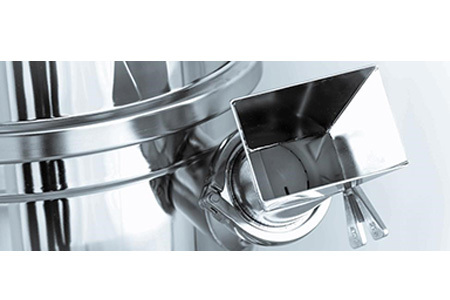 Reasonable alternative to the high-end dedusters featuring reduced user functionalities. The 6015 Tablet deduster with our unique acceleration control combined with a metal detector by Ceia, Lock or Safeline. 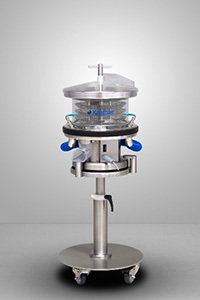 Reasonable alternative to the high-end dedusters featuring reduced user functionalities. 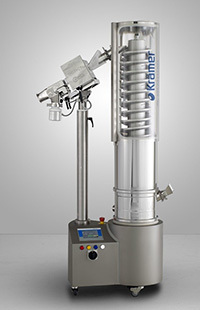 The KD 7015 High performance tablet deduster with the latest technology combined with a metal detector by Ceia or Lock. 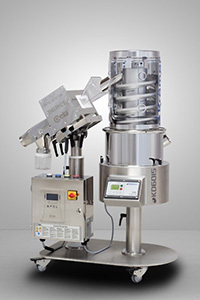 Tablets are dedusted and conveyed with our unique acceleration control and helix in the most sensitive way. 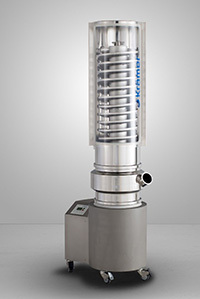 The KD7030 High performance tablet deduster for largest dedusting capacities is equipped with latest technology. 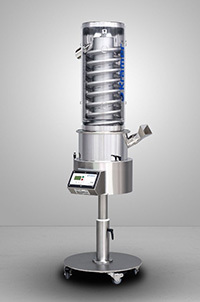 Tablets are dedusted and conveyed with our unique acceleration control and helix in the most sensitive way. 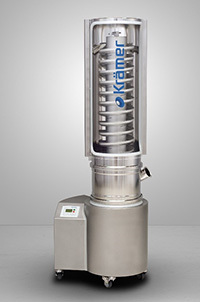 Please contact Kramer to discuss how a tablet deduster can reduce risks in your solid dose manufacturing processes.